Manny Pacquiao has sparked controversy for calling gays “worse than animals” in a recent TV interview. The boxer’s comments drew ire from gay Filipino celebrities and a rights group, as well as heated discussion. Manny Pacquiao, who is a member of the Philippines house of representatives, was speaking to local station TV5 earlier this week for its election coverage. Filipino comedian Vice Ganda and singer Aiza Seguerra, who are openly gay, have criticized Manny Pacquiao for his comments, calling him a “hypocrite” and a “false prophet”. Local gay rights organization and political group Ladlad condemned his remarks and issued a call to voters to boycott Manny Pacquiao. 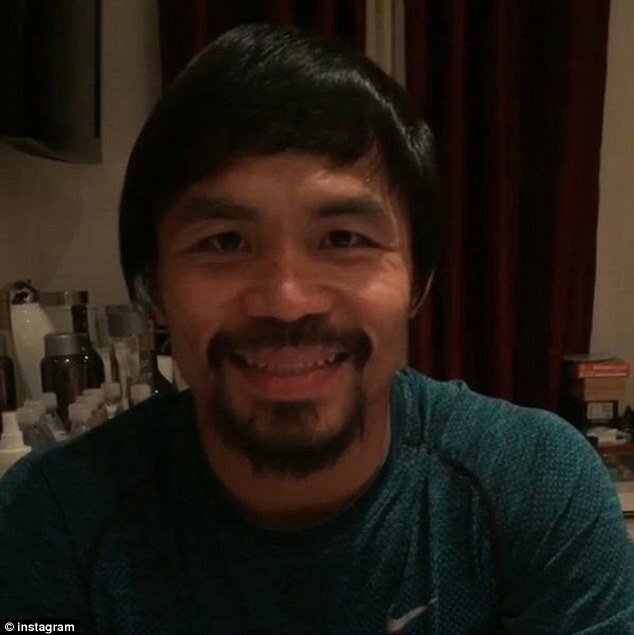 On February 16, Manny Pacquiao, who has won world titles in eight different weight divisions, posted a picture of himself with his wife on Instagram in an apparent response to the controversy. The furor has split the online world, where many Christian followers have shown support for Manny Pacquiao while others have condemned him for his views.